To bring our customers the highest standards in the world of ELO boost we must give extreme attention to every detail. 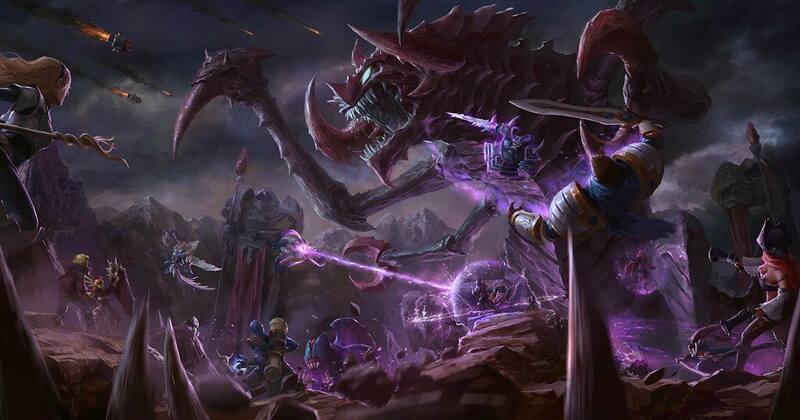 In this article we will approach things from the view-point of the ELO boosters. This is key factor in our service since the ELO booster are responsible for the quality of the work that BoostRoyal provides to every of its customers. Needless to say that it takes extreme efforts to control such number of employees through online. To make it easier for the management to keep the work flow controlled, we created a codex and made it obligatory for every employee to work by the rules and ethics as it is contained in it. Some of the rules are easy to understand and follow. As a customer at BoostRoyal, you can conclude many of these rules by reading the extras and features of each of our ELO boost service. On the other hand there are still some rules that you may not be able to think of but our ELO boosters are following them. You might have heard of VPN protection as there is an article about account safety and VPN protection. I brought up VPN protection as an example because it is a small detail in our work but still we and our ELO boosters must give great importance to it. Shortly, by using VPN protection as a booster (which is obligatory of course) ensure the account safety of the client’s League of Legends account against RIOT. VPN works in such a way that there is no possible way to trace the geographical position of the computer where the account was accessed from. VPN is only one thing from ELO boost codex which is a 2 page document. Another exciting value from the list is about professional work behavior. These areas are not only true for the ELO boost market but for every other markets where there is competition for the quality and price of the service. The service provider must dispose such quality values that can make a customer trust you and with high level of communication skills make him a returning customer. To get the most number of returning customers are the main goal for each and every company in today’s market as the survey tells. It is hard to question official data but it is easy to see that giving great service worth it. By showing and giving the best side of your company in order to get your customers return and buy again from you is the key to success. No need to tell that how priceless is to have a loyal customer. Loyal customers can get you more loyal customers and that is the right way to dominate a market. This is true for every area of business and every market. As we think of League of Legends as the biggest game in gaming history we can easily say, that the ELO boost market can be considered a big and serious one which serves numerous customers day by day. This is the reason why details count. Keep tuned for more!